When Posting Fails — go deeper! 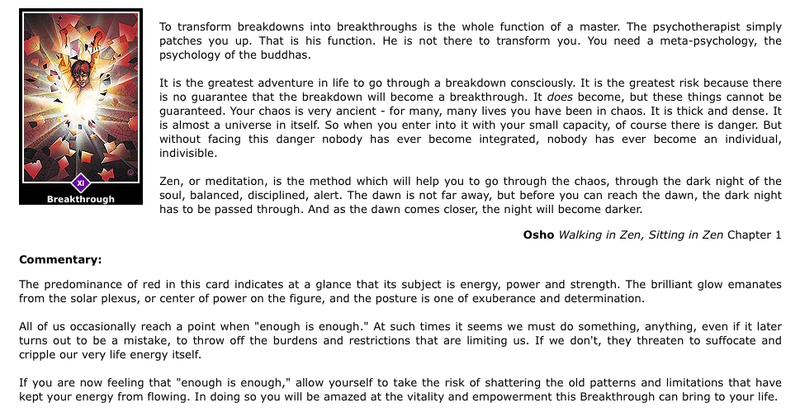 …there is no guarantee that the breakdown will become a breakthrough. It does become, but these things cannot be guaranteed. Your chaos is very ancient – for many, many lives you have been in chaos. It is thick and dense. It is almost a universe in itself. So when you enter into it with your small capacity, of course there is danger. But without facing this danger nobody has ever become integrated, nobody has ever become an individual, indivisible. Zen, or meditation, is the method which will help you to go through the chaos, through the dark night of the soul, balanced, disciplined, alert. The dawn is not far away, but before you can reach the dawn, the dark night has to be passed through. And as the dawn comes closer, the night will become darker. feeling of support through my entire back (after connecting with my Italian grandfathers in Family Constellations seminar). I woke up this morning with that feeling of no-thingness (as I have heard only Osho talk about it) — and a solo thought that perhaps THIS moment was my chance to ‘give it a try’ a la Osho. 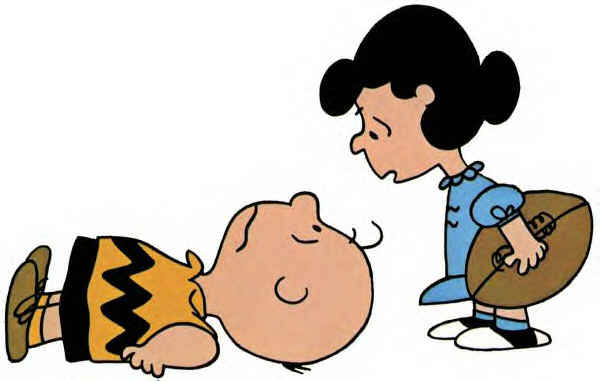 Perhaps this was my perfect setup — not some ongoing existential attack, not just one more cosmic joke on me and my visions and dreams, not just Lucy offering to pull the football away yet again for my inner Charlie Brown.